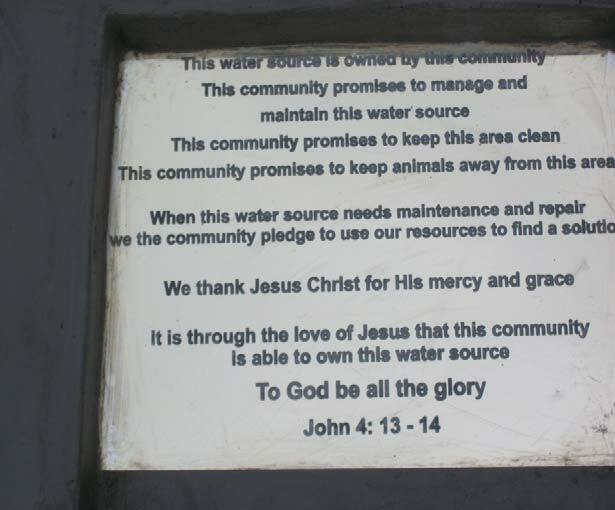 When the team arrived, community members were utilizing a river located two kilometers away from the community, to meet all of their water needs, and because of this, residents were suffering from malaria, diarrhea and severe dehydration. 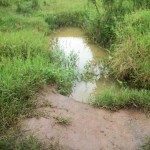 This river marks the boundary of Uganda and Rwanda. 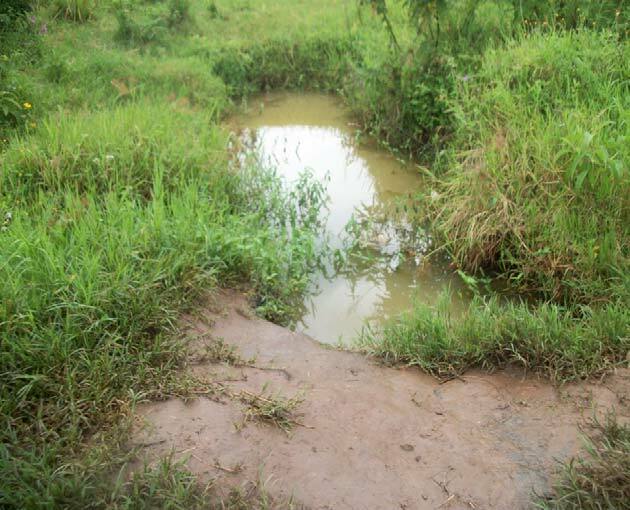 It is narrated by the community members around that during the Rwanda genocide many dead bodies, killed in the genocide, were thrown in this river and yet they continued drinking the water. This is one of the typical water sources being used for swimming, bathing, cattle, and for drinking. 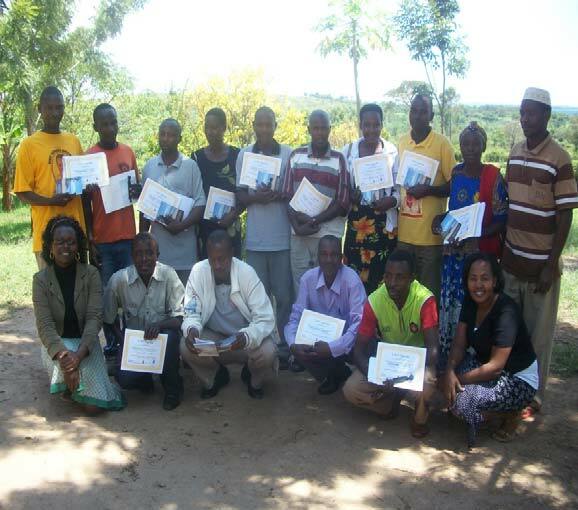 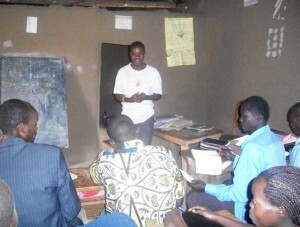 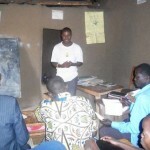 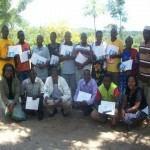 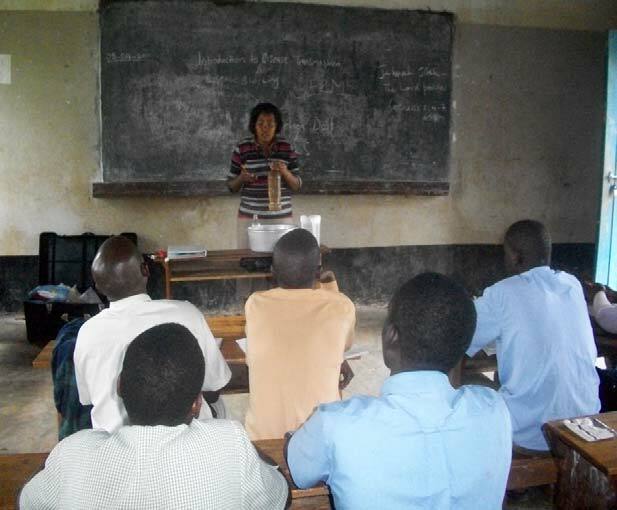 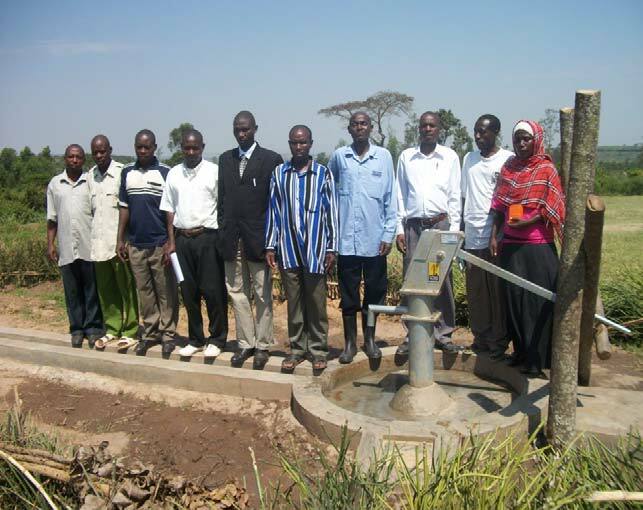 During the team’s stay, community members assembled a water committee consisting of nine men and one woman who are responsible for developing a sustainability strategy in conjunction with the LWI sustainability coordinator. The majority of community members sustain their families by farming and selling excess produce at local markets. The nearest school is a primary school located in the community, whose students, teachers and administrative personnel all have access to the new, safe water source. 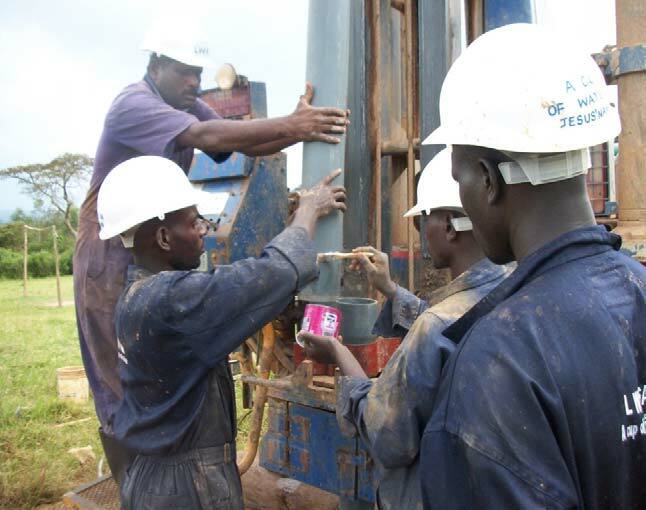 Before leaving the community, the team provided community member, Amos Betungure, with a LWI Uganda contact number in case their well were to fall into disrepair, become subject to vandalism or theft. 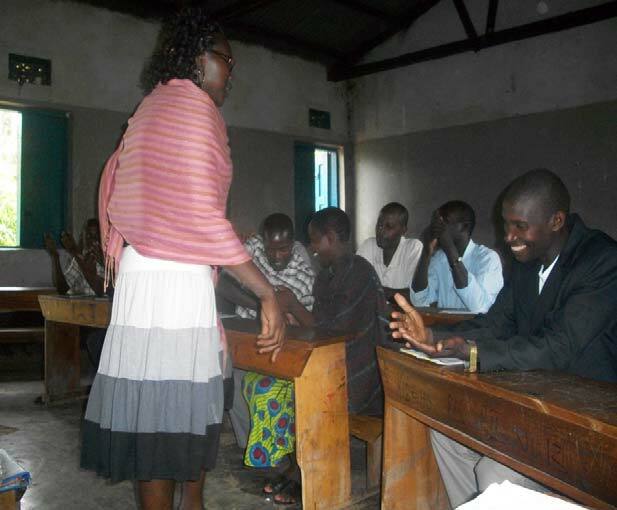 During the training, the team addressed the following as the most common community illnesses: Malaria, diarrhea, flue and cough. 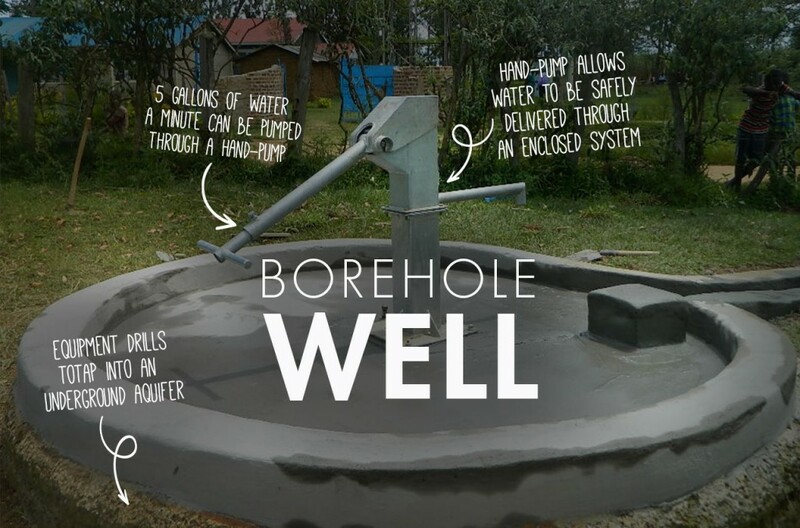 The most common unhealthy practices are: Most people wash hands from the same water container, few homes boil water, share water source with animals, children swim in water used for consumption and rubbish is disposed of throughout the community. During the hygiene education, the team addressed the following principle issues: Disease transmission, germs, hand washing, proper water saving techniques, healthy and unhealthy practices, diarrhea, Oral Rehydration Solution, community mapping, how to take proper care of the pump and how to keep the water clean. 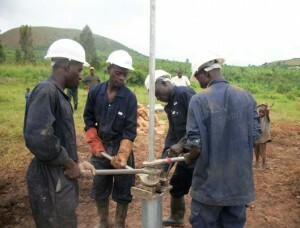 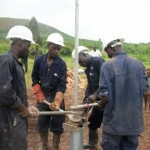 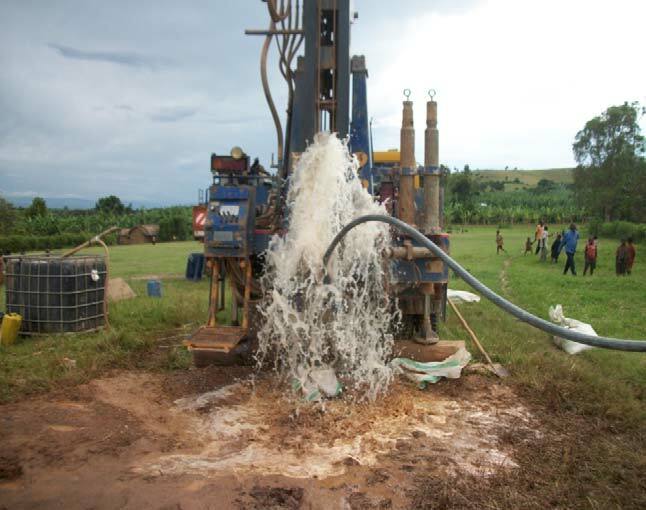 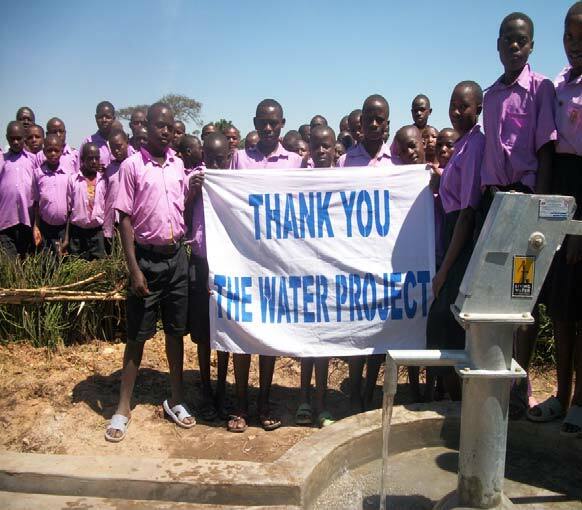 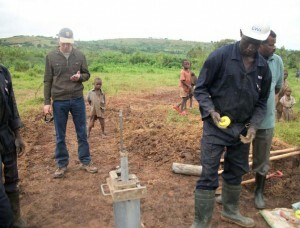 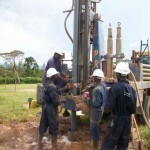 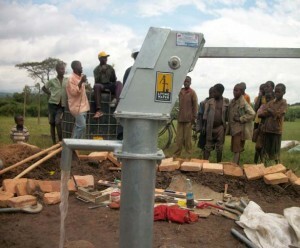 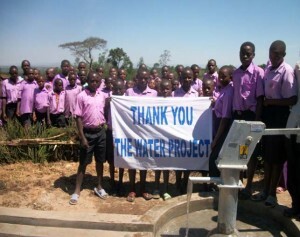 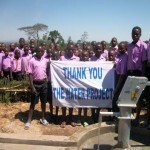 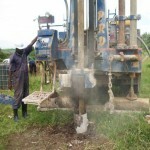 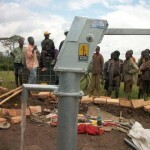 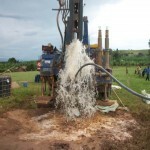 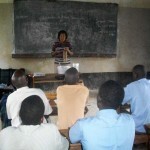 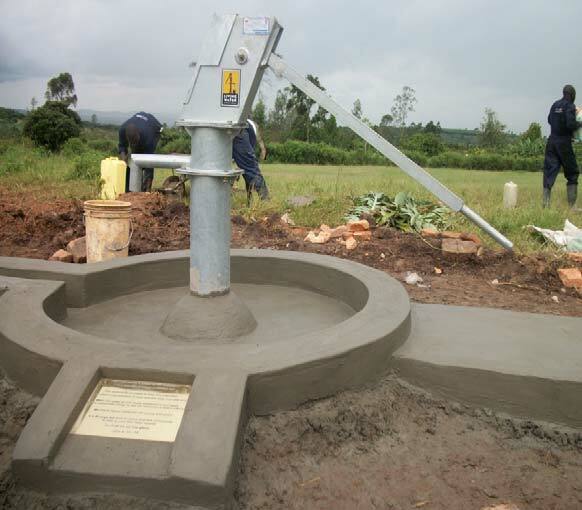 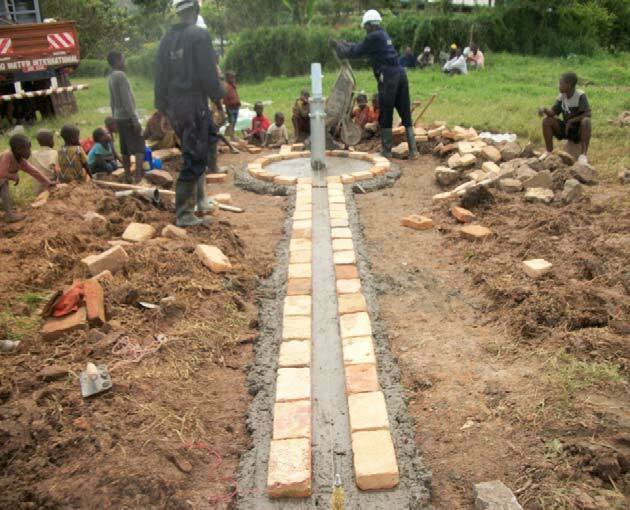 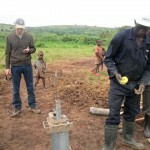 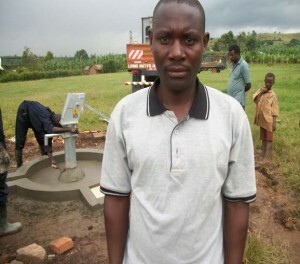 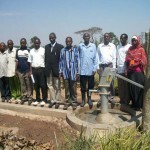 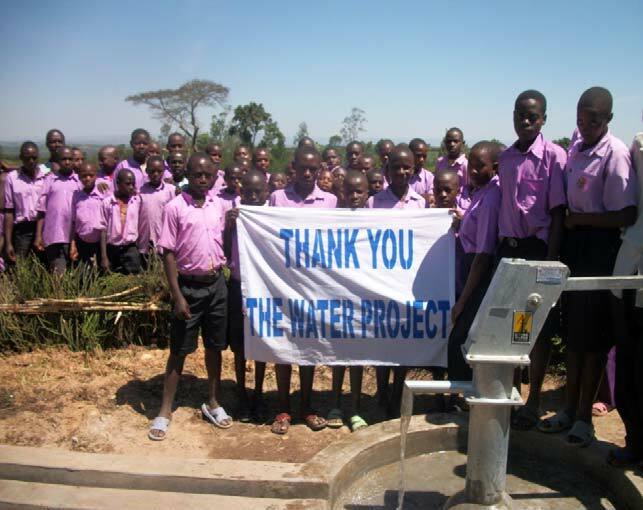 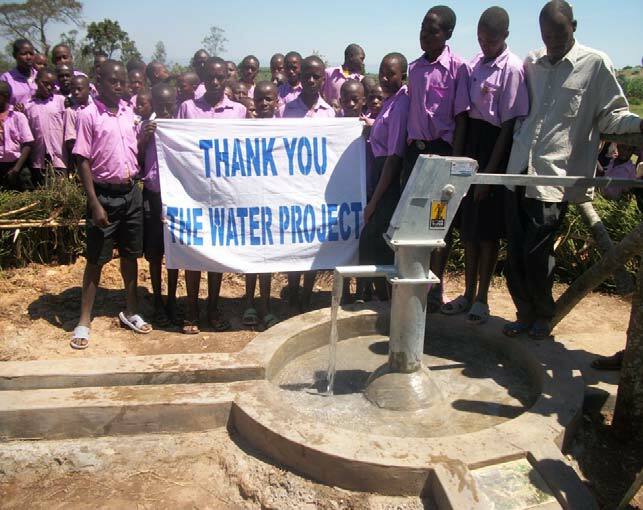 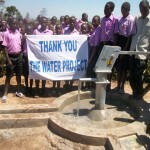 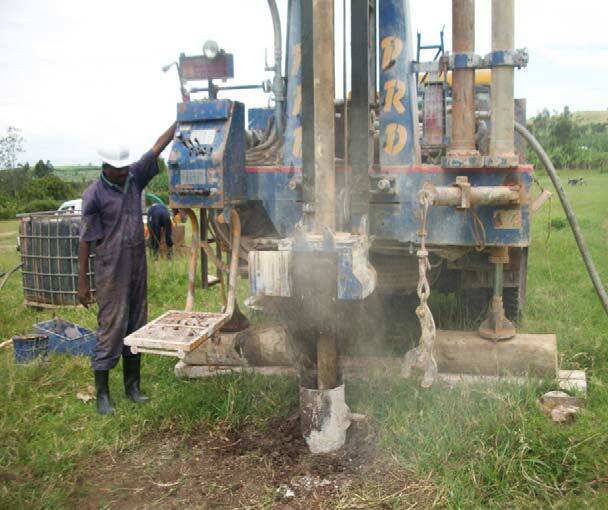 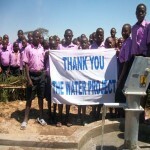 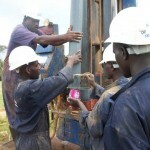 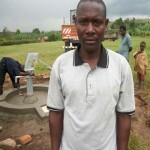 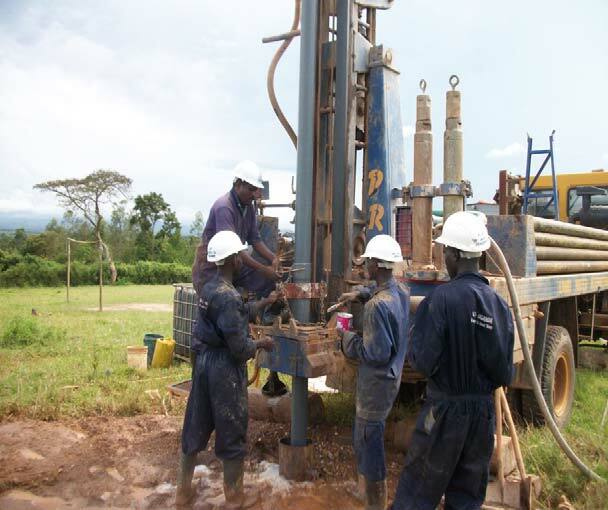 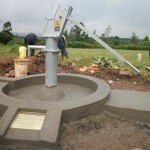 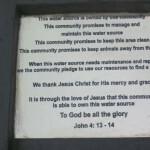 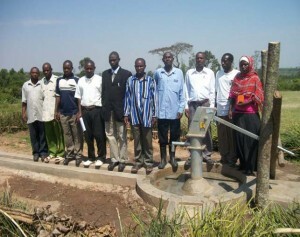 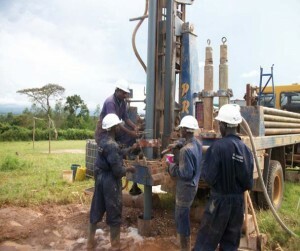 The new well for the Kibeho Primary School has been completed. 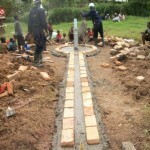 We’ve posted pictures, GPS map coordinates and a full update.